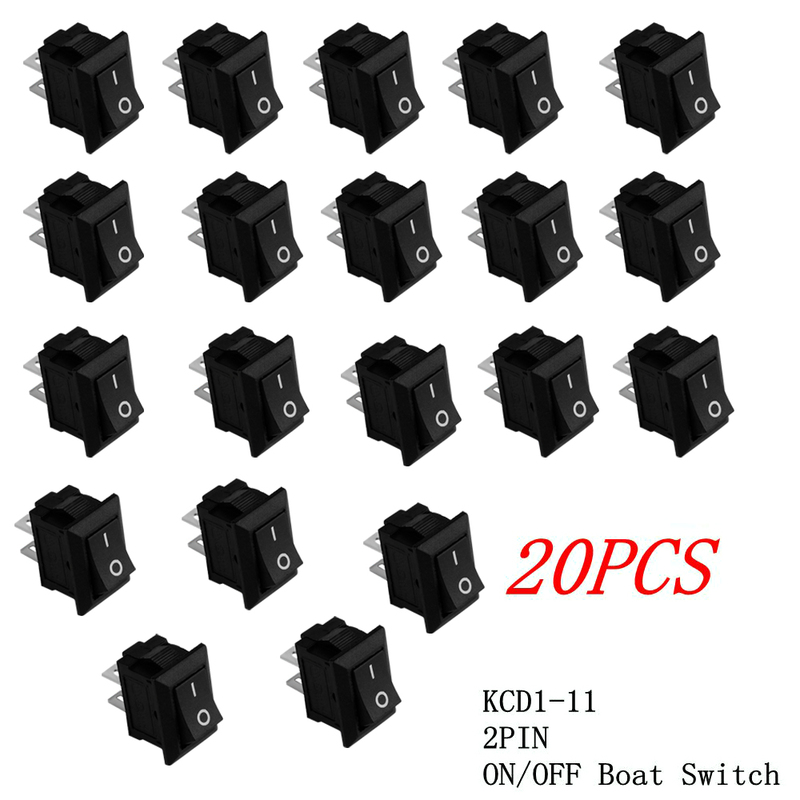 20pcs New Useful 10*15mm G130 SPST 2PIN ON/OFF Rectangle Boat Rocker Switch 3A/250V Car Dashboard - start from 3.99 USD. Nice choice finding products in China. Bitcoin payment support.